Rich is not the great achievement but the many doctrines “, Saint John Chrysostomos has said, and in the case of Charalambos Tzanetatos this ecclesiastical statement finds its complete interpretation. His social conviction and economic strength did not constitute an end in itself but the means to support his fellow man and offer both his own homeland, Sami Kefallonia and Greece, which he loves passionately, perhaps because he is away from her in 1950 when he decided to migrate to Panama. 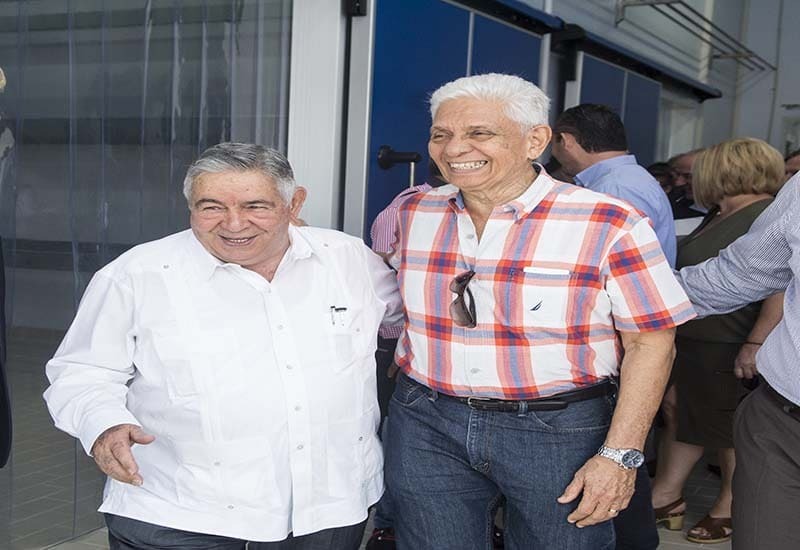 The self-made cephaltonite, “Bobby”, as he calls him, is the founder of one of the leading companies in the food, household and personal care business, and is active in the real estate sector, among others, 750 Panamanian workers. As a Consul of Honor to Panama, for the last 15 years, Charalambos Tzanetatos is definitely one of the most ambitious ambassadors of our country abroad, not only because of his business and social displacement, but also because of the deep love he has in everything Greek. 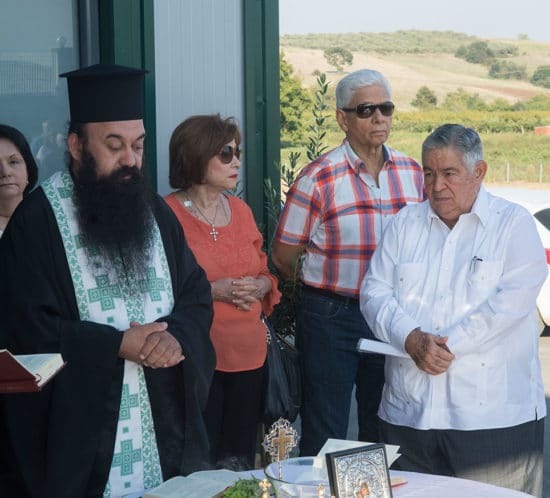 His latest investment, the construction of a modern dairy unit in Kato St. John of Pieria, is another example of his love for the homeland and especially for Macedonia, for whose Greekness he persuaded the President of Panama and his friend Martin Torrijos. As a result of this unannounced initiative by Mr Tzanetatos, Panama has withdrawn recognition of “Macedonia” to Skopje. His decision to invest in Greece in the crisis, in a reluctant environment that is far from conducive to any business activity, is another example of the need to support his country at this crucial turning point, creating jobs and a product ambassador of Greece abroad: cheese. In Greece, he has developed business activities in the field of real estate, hotels (owned by OASIS HOTEL APARTMENTS in Glyfada) and others. If the instinct of survival (coming from post-war Greece) combined with his ability was what made him excel in his work, his love and respect for his place and his family was the stimulus to gradually create a huge humanitarian work. 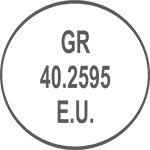 A decisive factor in the development of his impressive humanitarian work in Greece and abroad was the fact of the loss of two loved daughters, Irritas and Loukas, aged 21 and 42, respectively. 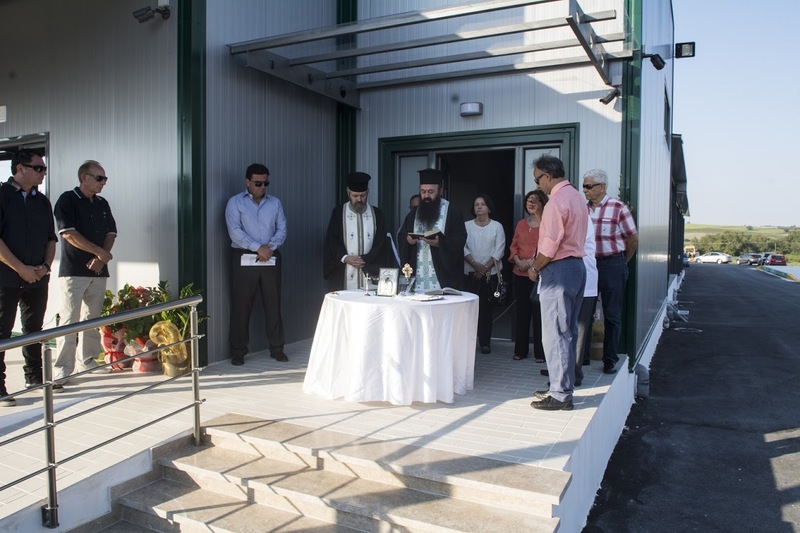 Wanting to honor their memories, he has founded a Greek School called “Athena” in Panama, as well as a hostel for the hospitality of Greeks, and now he is also building a gigantic hospital complex in Panama. Pupils of the “Athena” school founded by Mr. Tzanetatos during the school holiday on the 25th of March. His love for Greece led him to the founding of the school, thus fulfilling his desire to learn Greek language in Panama. The founding of the school in Panama gives the opportunity to attend not only the children of the Greeks but also local students who come into contact with Greek culture and Greek letters. This is also the ultimate goal of the founder of the school: the creation of a Greek culture cradle. It is worth noting that every year students of Athena School visit Greece, at the expense of X. Tzanetatou. 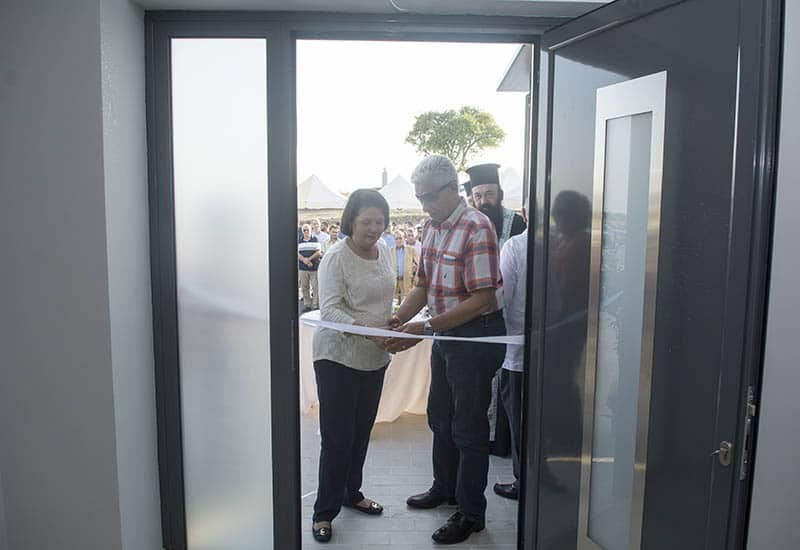 Sami, his place of origin and his umbilical cordon with Greece, has received one of his most important benefits, the nursing home “Dimitrios and Loukas Tzanetatos” built in the memory of his parents and his two late daughters. His companion in life is Panama’s husband, with whom she shared and continues to share common sensibilities with the look and the concept always facing Greece …. 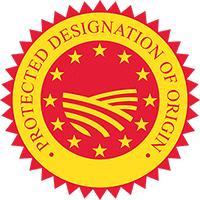 We work everyday with our certified producers taking high- end supplies! The nature is the best friend for us, we protect and respect her on our best way!